Play PokerConnect (BETA), a challenging and innovative game of poker together with your freinds. You never have to deal anymore. 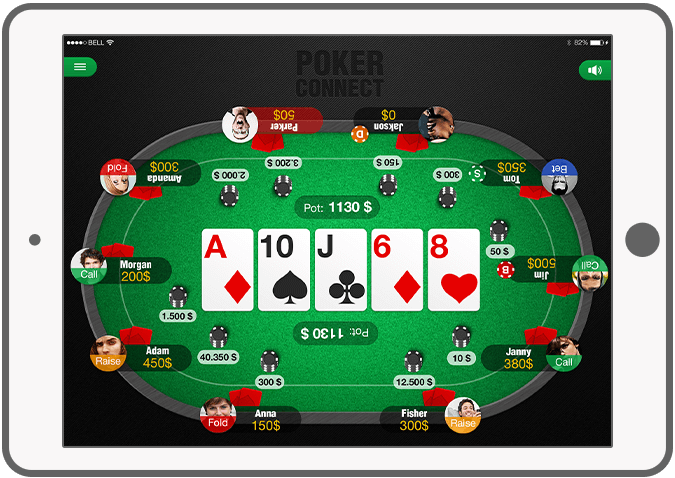 Play poker at the table, via your mobile phone or tablet. 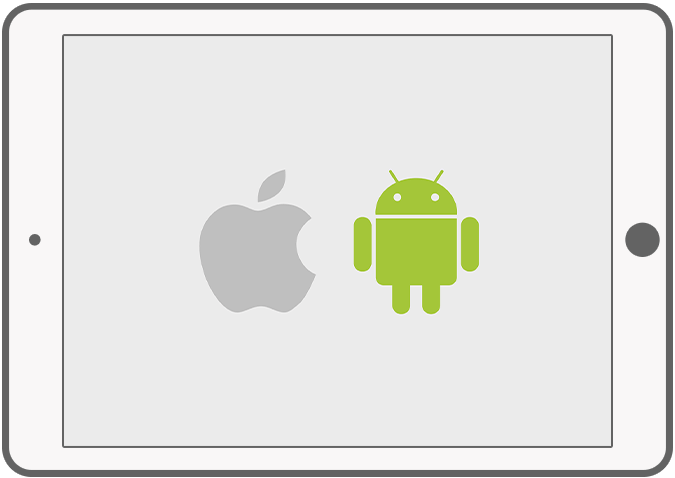 Apple and Android devices work together. Participate in the poker revolution, a new Dutch finding. 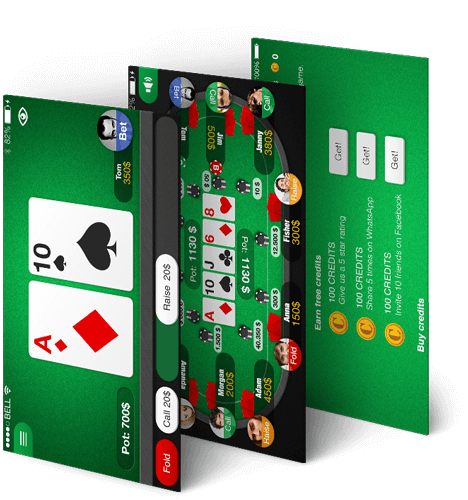 The first poker app in which it is possible to play on cross-platform devices. 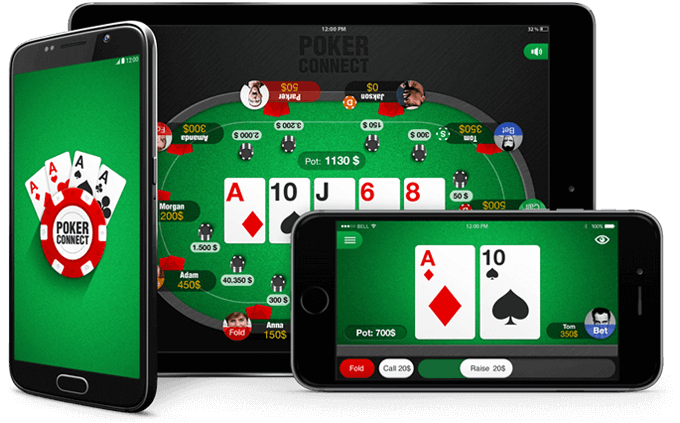 The PokerConnect BETA app doesn’t meet our desires yet, our developers work hard to finish this innovative game. 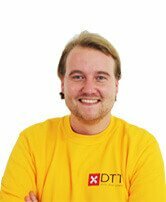 If you find a bug in the app or have any suggestions to improve it, please mail us via feedback@d-tt.nl. 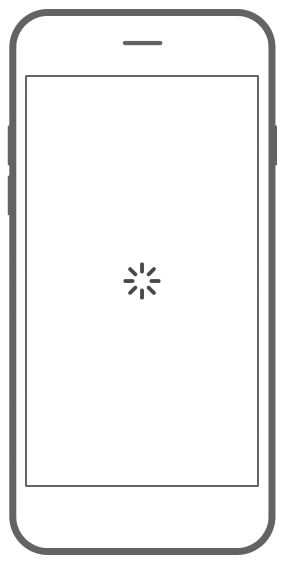 Please describe the bug or improvement, inform us on what device you found it and add a screenshot if possible. Visit the website to know more about PokerConnect. Each player uses his own device to play: to call, raise, or fold. The gameplay is shown on the central device. Minimum 2 players and maximum 10 players. 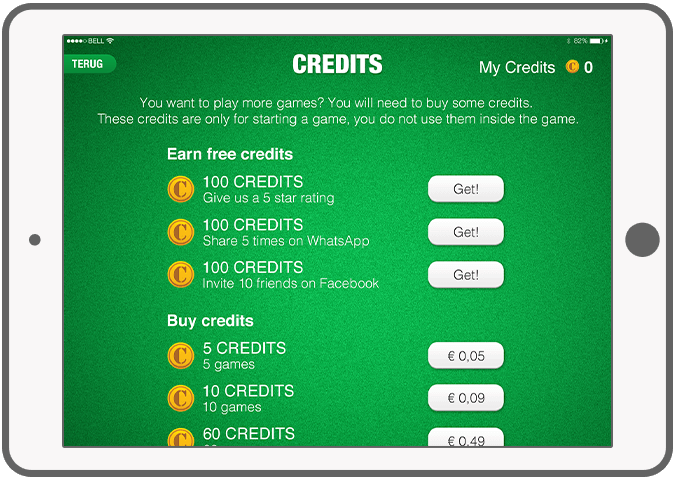 By buying credits, players can enter poker games or buy back in the poker game. Register and edit your profile. Because of the flawless interaction between iOS and Android you can play with almost every device against each other in a game of poker. 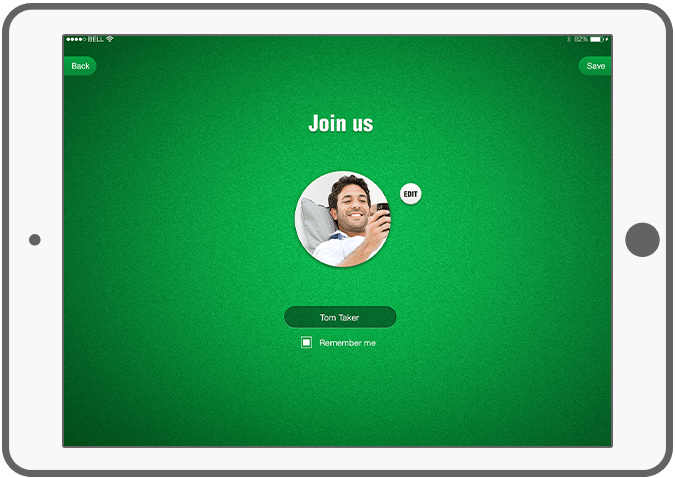 Use your own device to call raise and fold. The central device will show the game play. PokerNews: Offline pokeren met applicatie "PokerConnect"